Good afternoon poolers. A sad day indeed when we have to report that one of the greatest icons of our screens has sadly died. Yes, Leonard Nimoy aka Mr Spock has left this mortal coil for the greatest journey known to mankind. If, like me, you were glued to all things science fiction when you were a child, this man’s portrayal of the logical alien in Star Trek is what cemented your lifelong love for all things sci-fi. However, this is the Dead Pool and one of you did list him. Ashley, you have scored! 67 points awarded! Johanna Klink, 112, German supercentenarian, was oldest living German. Terry Gill, 75, British-born Australian actor (“Crocodile” Dundee, Prisoner, The Flying Doctors), lung cancer. Leonard Nimoy, 83, American actor and director (Star Trek, Mission: Impossible, Fringe), COPD. Boris Nemtsov, 55, Russian politician, Deputy Prime Minister (1998), shot. 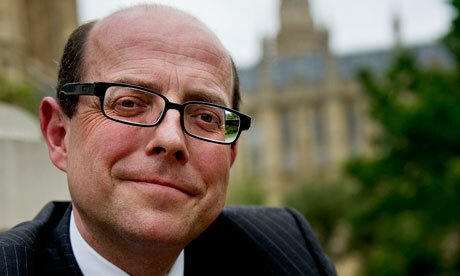 The BBC’s political editor, Nick Robinson, is undergoing treatment after a tumour was found in his lung and will shortly undergo surgery to remove it. Robinson, 51, hopes to be well enough to be back at work full-time to cover the general election campaign in the run-up to voting on 7th May. Carcinoid tumours, a type of neuroendocrine cancer, are rare and tend to be slow growing, sometimes not causing any symptoms for several years. Around a quarter start in the lung and typically do not spread to other parts of the body and are not thought to be linked to smoking. In a statement, his agent said that Robinson, who is married with three children, would be “taking a short time off work” over the next few weeks. As you may have seen, Madonna fell off the stage during her performance at the 2015 Brit Awards. Madonna, 56, tumbled down a set of stairs and landed like a hunk of raw pork on a slab, apparently after a dancer tried to remove a cape she was wearing at the start of her routine. But she recovered and returned to continue her song, Living For Love. The pure outpouring of hatred for the woman was instantly seen on social media, everyone tittering with mirth like school children. A player with the Serbian top-flight club Novi Pazar has been threatened by the team’s own supporters at gunpoint after missing a penalty. Describing the incident as “a new low in Serbian professional football“, the world players’ union Fifpro said that Novi Pazar’s Zarko Udovicic sent his penalty over the crossbar in the 85th minute of last Saturday’s game at FK Rad, who won 1-0. 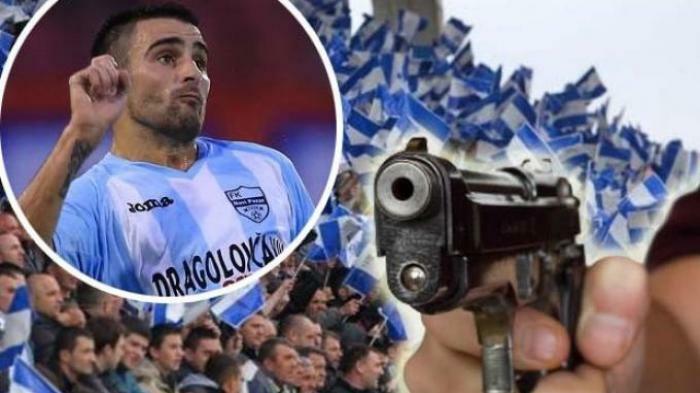 Two days later, several hooligans burst into the dressing-room at the club’s training ground, drew a gun and held it in Udovicic’s face, Fifpro said. The player has since left the club. Mirko Poledica, president of the Serbian professional footballers’ association Nezavisnost, said neither the Serbian Football Association nor the league had taken any action. He said: “Must we wait until some hooligan actually kills one of our players? What worries me is that there is no reaction from the football association. They remain quiet. 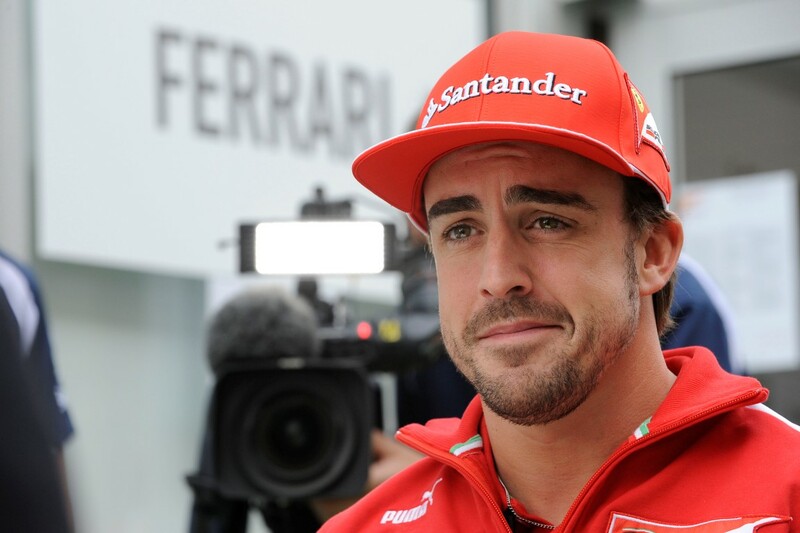 Chelsea Clinton (35), Peter Fonda (75), Floyd Mayweather Jr. (38), Drew Barrymore (40), Michael Bolton (62), Tea Leoni (49), Fats Domino (87), John Turturro (58), Kelly Macdonald (39), Emily Blunt (32), Mario Andretti (75), Billy Zane (49), Rick Flair (66), Sean Astin (41), Abe Vigoda (94), Kyle MacLachlan (56), Jeri Ryan (47), Thomas Jane (46), James Blunt (41), George Thorogood (65), Edward James Olmos (68), Adam Baldwin (53) and Donal Logue (49). This entry was posted on 1st March 2015 by kingofankh. It was filed under 2015 .